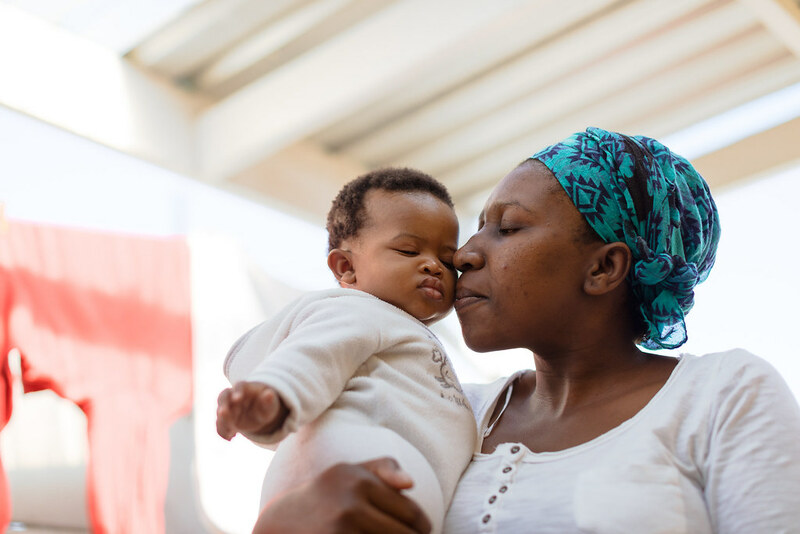 MomConnect is a National Department of Health program in South Africa that uses mobile phones to deliver stage-based maternal and child health messages, and to provide help-desk services to over 1.8 million women. 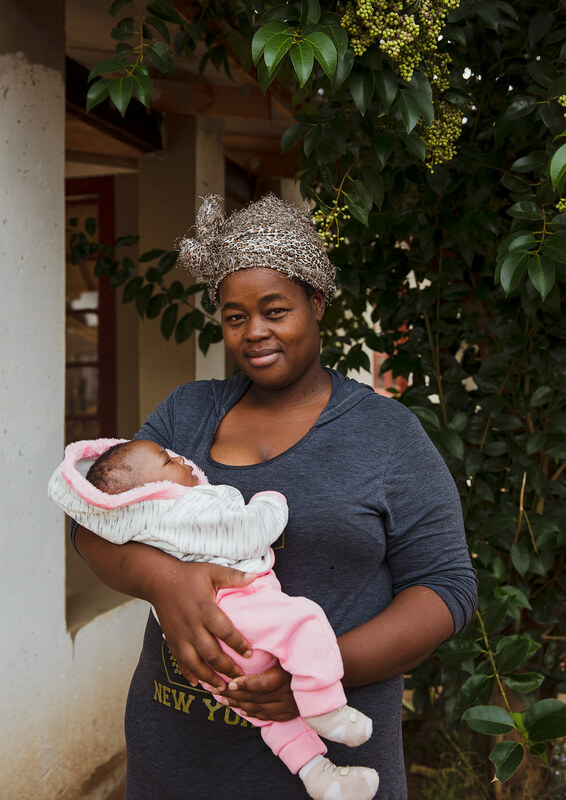 The program's success in reducing barriers to accessing care has driven demand for similar programs across Africa. 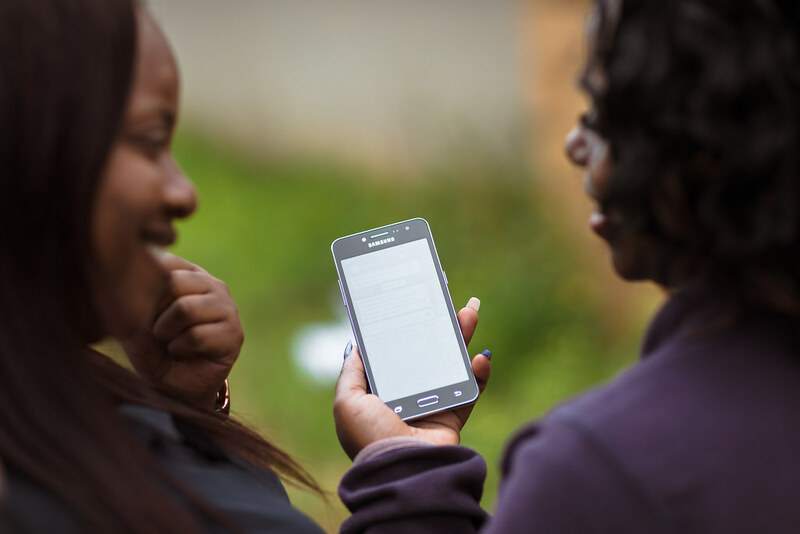 To improve the program’s value proposition, the project will develop and test public-private partnerships that can generate revenue to cover costs, and will develop a monitoring and evaluation framework to better track the program's health impact.